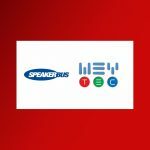 Speakerbus are proud to announce we are sponsoring NICE Interactions 2017. Interactions 2017 will feature over 20 sessions, with over half of them led by industry experts and NICE customers. The conference features a rich array of breakout tracks dedicated to helping you and your organisation succeed in areas such as customer experience, operational efficiency and compliance. 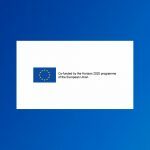 NICE and Speakerbus work closely to ensure our joint clients and prospects are prepared for regulatory updates such as MiFID II and MAR requirements for communication compliance. This year’s keynote Speakerbus is Nigella Lawson, celebrated and multi-award winning writer, broadcaster and bestselling author. Known simply as Nigella, the domestic goddess will also share the importance customer service excellence has had throughout her hugely successful career as an entrepreneur and a businesswoman. 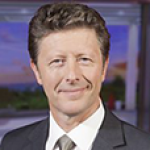 With his natural rapport with people from all walks of life, gentle humour and unflappable interview style, current BBC Breakfast presenter Charlie Stayt will host this keynote session and join Nigella at Interactions. Six great breakout tracks that will provide you with exciting insights into how to optimise your NICE solution and improve business performance.